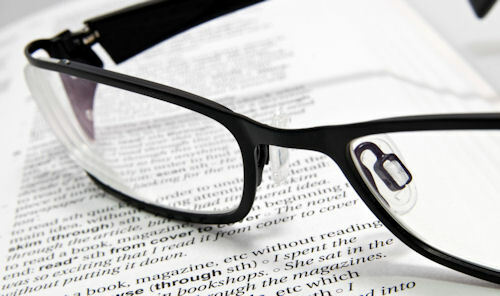 Visit Opticare Vision Centers For Eyeglasses Fitting Today! At our optometry practices in Newport, Harrison and Cincinnati we offer a large selection of eyeglasses, contact lenses and designer frames and sunglasses. We carry the latest European and American designer eyewear collections in a variety of styles, colors and materials including titanium, stainless steel and plastic. New clients and all our current patients from Newport, Harrison and Cherry Grove are welcome to visit us with their current prescription - no appointment necessary. SEE THE LATEST STYLES WITH THE FITTING BOX. Virtually try on the latest designer frames and sunglasses using your mobile device or webcam-enabled computer. Click here to get started.